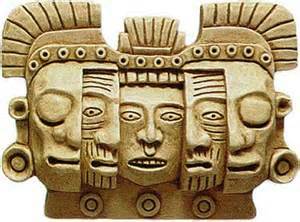 Aztecs dominated large parts of the central Americas from the 14th to 16th centuries. 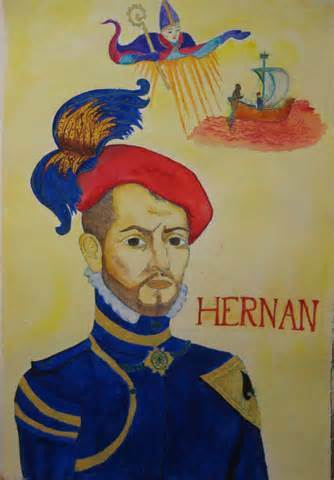 That was until Hernán Cortés (1485 – 1547) the Spanish Conquistador led an expedition that caused the fall of the Aztec Empire. 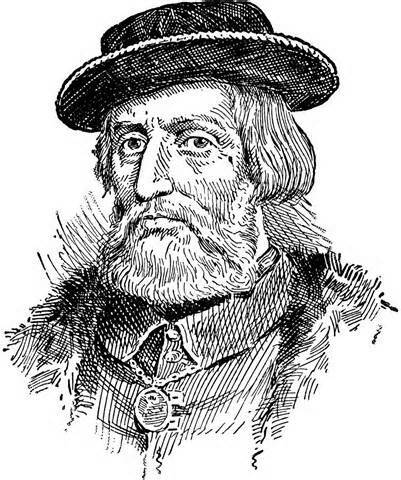 This brought large portions of mainland Mexico under the rule of the King of Castile in the early 16th century. 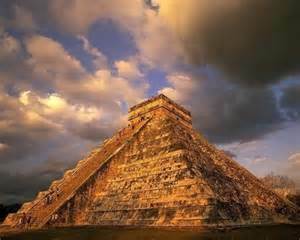 The tropical rain forest in this region grows quickly and it soon covered over all traces of the Aztec civilisations. 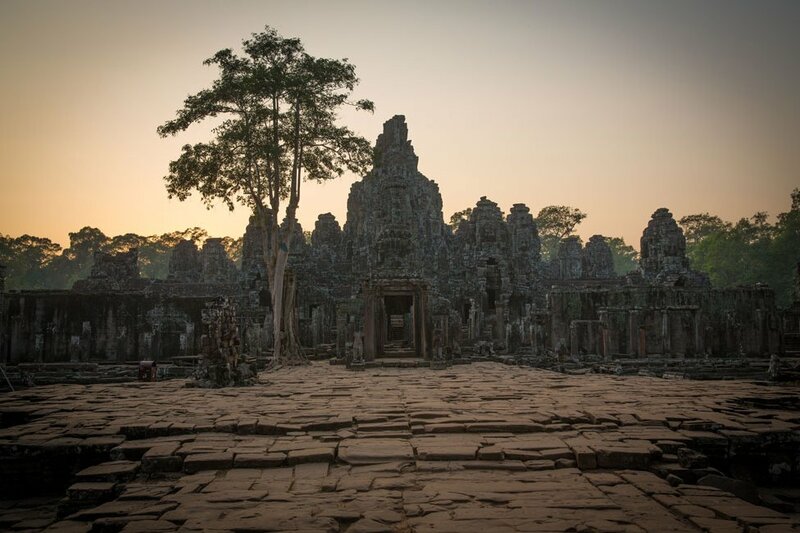 Now, the documentary filmmaker Steve Elkins has mounted another search, this time using an aerial mapping technology known as lidar (light detection and ranging). Readings from a laser-mapping system combine to produce 3-D maps of the Honduran rain forest, and then the vegetation is removed, virtually, lifted up from the scene to reveal the large area of overgrown Aztec ruins. Airborn lidar mapping apparatus bounces laser light off the terrain below, and gathers millions of the reflected readings, converted by high-powered software into 3-D maps with an elevation resolution of less than 10 cms. Using lidar, archaeologists can conduct land surveys that might have required months or years to do on the ground. 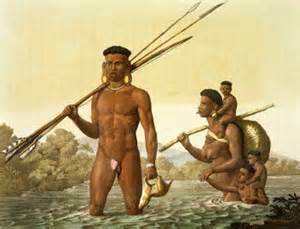 Similar discoveries by another team of archeologists using this kind of equipment is now reported from Cambodia by the BBC documentary maker Ben Lawrie. 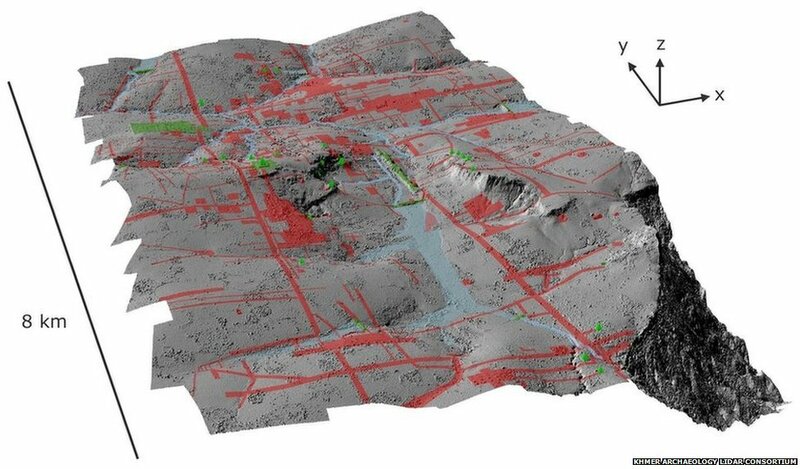 The lidar survey has revealed a site four times the area of the Vatican City. 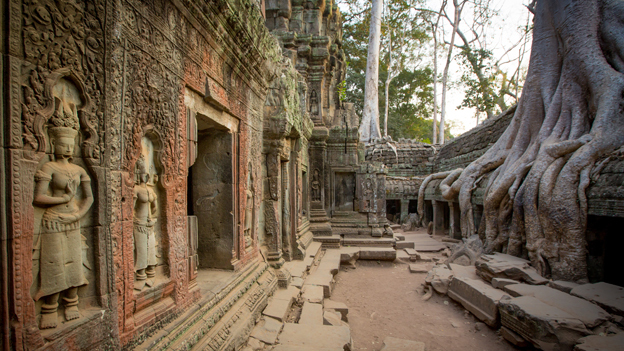 These discoveries are of a lost city at the side of the Angkor Wat temples. 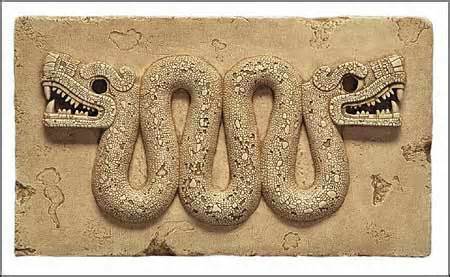 These were first a Hindu, then subsequently Buddhist, and comprise one of the largest religious monuments in the world. 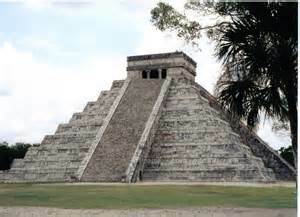 It was constructed around 1150 AD. Details of the city will be revealed in Lawrie’s documentary film on BBC2 iplayer. 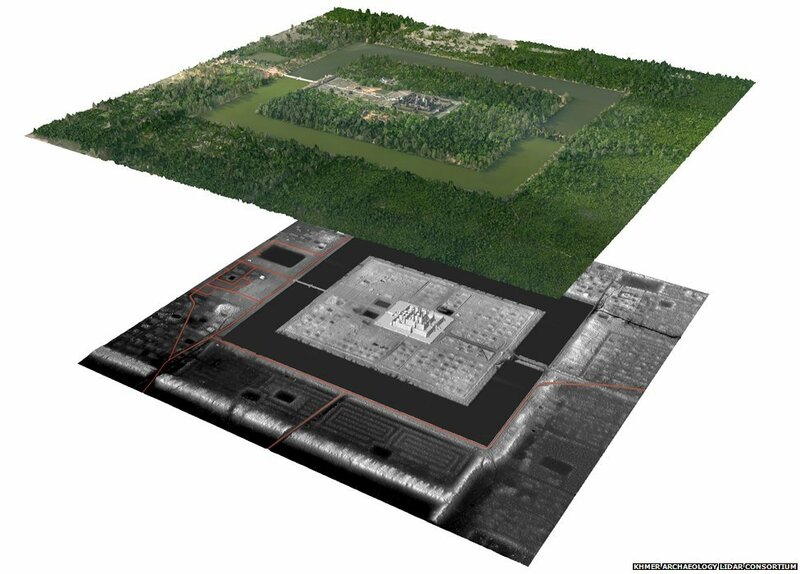 This entry was posted in Archaeology, Physics, sculpture and tagged Angkor Wat, Aztecs, Lidar surveys.